Is it possible to move a term set under another term set? 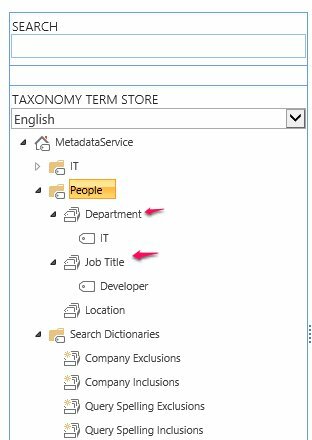 In the admin it seems to be possible to move a term set from term group to term group, but not (in this example) to move job title under department. Browse other questions tagged 2013 sharepoint-enterprise term-store term-set managed-metadata-service or ask your own question.